Home / Celebrity News / Kanye West / Kids / KIM kARDASHIAN / Saint west / BABY SAINT WEST IS JUST TOO CUTE. 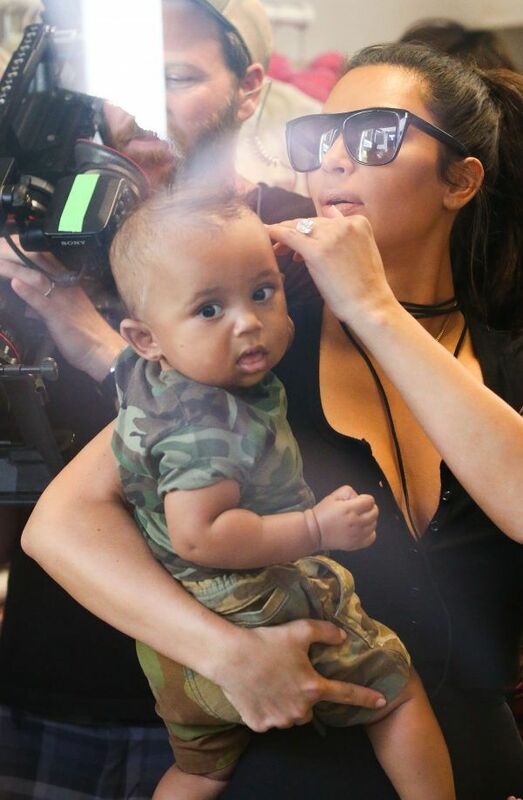 BABY SAINT WEST IS JUST TOO CUTE. 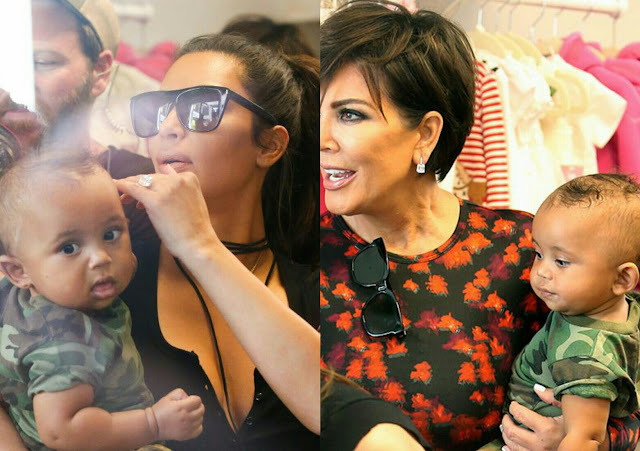 Mtoto wa Kim na Kanye West, Saint West amesambaa throughout the Internet. He is just too cute..waliamua kumuonesha tena for like the third time wakiwa wanaelekea kumtembekea ndugu yao. 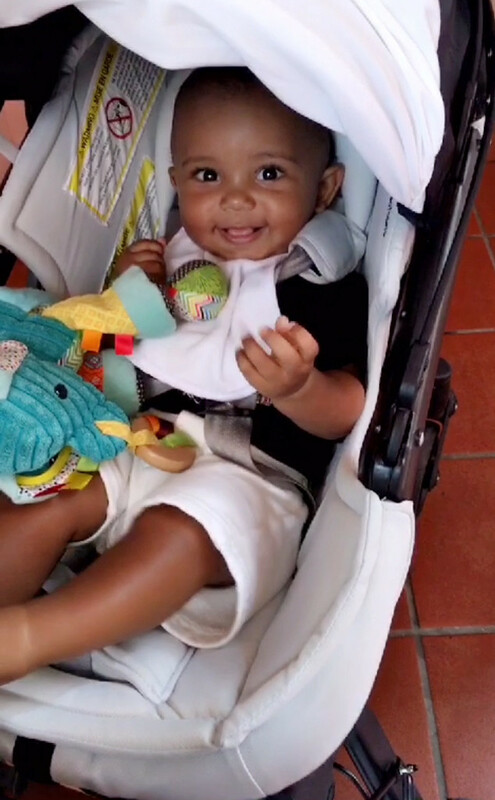 Kim na Kanye have surely been blessed with the most adorable kids.